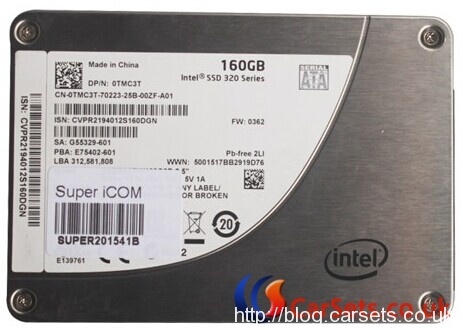 Super iCOM software works for BMW diagnostic, coding, programming which is a ssd software installed based on Windows® 8.1 64Bit OS, fit for most of the laptops/ PC in the market with SATA port. What’s more, it can be updated online easily. 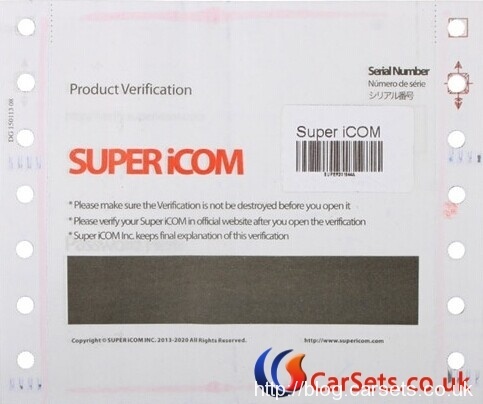 Newest Super iCOM software has newly updated to V2016.4, can work together with BMW ICOM/ BMW ICOM A2 . · The SUPER iCOM Updater is special tool for authorized SUPER ICOM user, and this tool is for upgrade only. We do not pay any responsibility if you update other software. · The SUPER iCOM Updater must run inside SUPER iCOM system, please do not run in your own local system. The entire authorized users are able to find the serial number [SUPER2015XXX] in your mobile HDD, and password [xxxx-xxxx-xxxx-xxxx] in the password envelope which come with the SUPER ICOM tools. How to update Super iCOM software? 5. Install the update files. If lost the Password envelope, you can click the forget password and input necessary, we will verify your info and send to your email with new password. If the software is expired, you can click renew button and input the new code which you could purchase from our local dealer.